“We’re all so busy”. 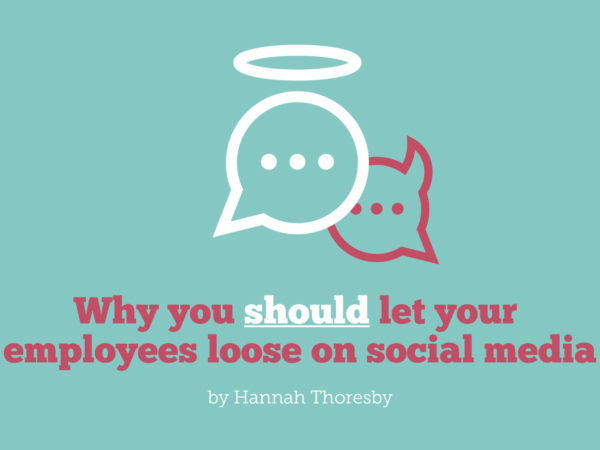 It’s a constant refrain from communicators and just about everyone these days. Organisations of all shapes and sizes are working hard to adapt to ever changing business environments. That means pressure on the communication teams. We provide the compelling content, and attractive and useful channels and platforms for that content, to promote, inform, engage, and enable collaboration across the business. There’s a lot going on, always. Many in-house teams are so busy delivering that they rarely get the space to stop and think about the bigger picture. But that means internal communications strategy, and providing the evidence, are frequently left wanting. So how do we know that what we’re so busy doing is making a difference? 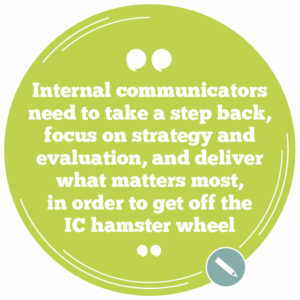 Unless we take the time to stop and consider the evidence and internal communications strategy, we’ll be stuck on that hamster wheel, in a cycle of tactical delivery and wondering where we’re showing value. And value is what we really need to be focused on. There’s a growing pressure for good talent for good jobs. As individuals we need to be delivering our best work to ensure we stay relevant and in demand, and help our organisations. Against that backdrop there is a levelling of budgets which have remained static in recent years. We’re all finding ways to get creative on reduced funds, and more generally to do more with less. Then there’s AI. Jobs such as auditing, forecasting, analysis and more will likely be carried out efficiently by machine intelligence in the next five years. Even some copywriting is already easily completed by AI. So as communicators, we need to provide and build on the parts of our expertise that can’t be assimilated by automation and machine intelligence. We need to take a step back, focus on strategy and evaluation, and deliver what matters most to get off the hamster wheel. Then we can be ready to harness the power of AI, using the tools intelligently to do the jobs it can while we focus our energy on our human strengths – which AI can’t emulate. “I really believe we’re sleepwalking into this. We could find possibly a third, maybe a half of our industry could be wiped out by automation.” — Sarah Hall, President of the CIPR. I believe there are four areas that can help us to get focused on making an impact with internal communications strategy. First, we need to address our own ways of working, and our perception of being ‘busy’. Before we can tackle the mounting pressures of work, we first need to stop and think about the ways we work and how we can take back some control over it. Take time to think about where you can have the most impact and shift your way of working, and therefore also how your business leaders view and evaluate your work. 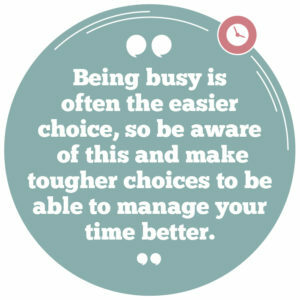 There are many more useful tips in the book if you’re interested in understanding some more practical ways to manage your own sense of busyness. When you have good business knowledge, it allows you to shift your focus to outcomes, gives you influence and earns you respect. 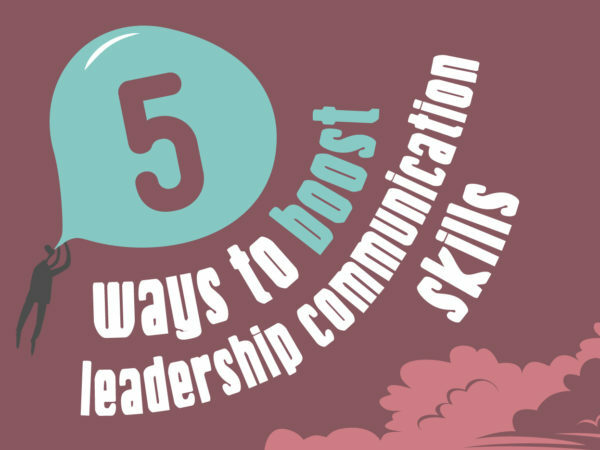 It also allows you to deliver better-crafted and planned communication. All of which helps you to protect your role and adapt for the future. Use the knowledge to help you prioritise, push back where you need to say no, build influence and create tailored content. 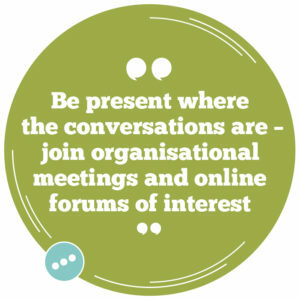 Use surveys, focus groups, interviews, comments and threads and organisational data to help you understand them, prioritise, engage and involve them. 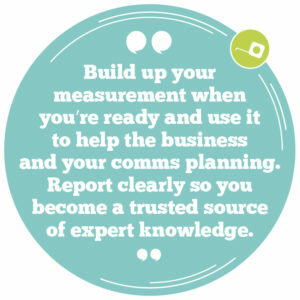 Build up your measurement when you’re ready and use it to help the business and your planning. Report clearly so you become a trusted source of expert knowledge. 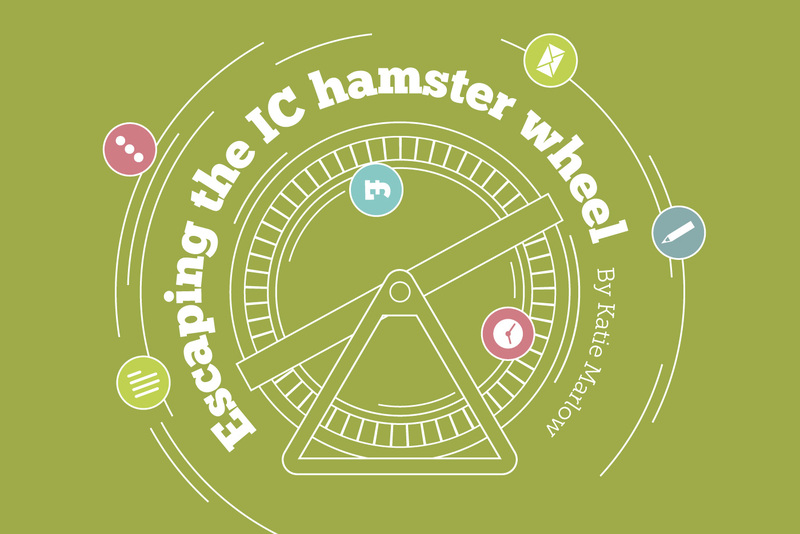 Unless we take charge of our work, we’ll be forever on that hamster wheel and at risk of being in the one third of the industry whose work is completed by AI. Build your confidence, show the evidence and be bold. 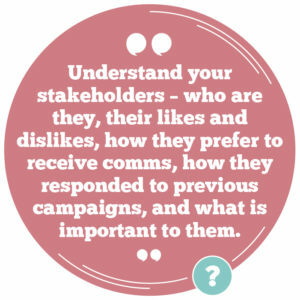 Focus on your internal communications strategy, what matters most, and explain why. It takes time and dedication, but it pays off. Start by making some small steps and changes in your work, see the difference it makes, and build on it. I am a chartered and award-winning communication specialist with nearly 20 years’ experience under my belt. My speciality is internal communications, where I take on an inside-out view of communication to help organisations work better for success. 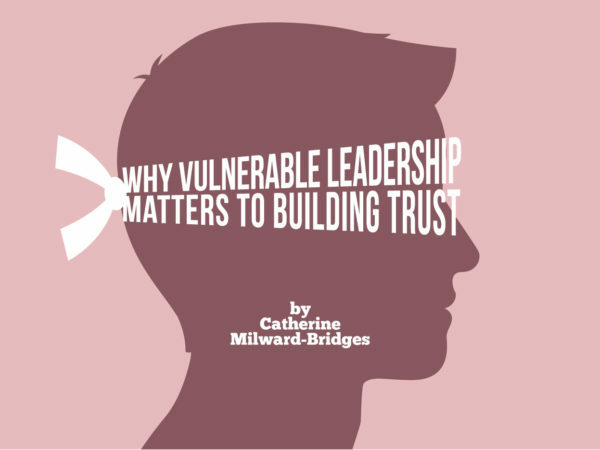 I love uncovering complexities in organisational communication and understanding the different dynamics that can be found between leaders and employees in the workplace, then designing simple and creative solutions for a variety of challenges. 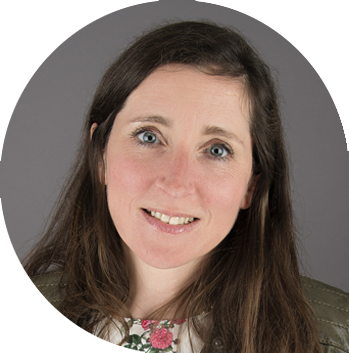 I work in partnership with The Employee Benefits Collective and Perry Timms HR among others to provide comms expertise and insight alongside their business services. I also lead and teach the CIPR Internal Communication Diploma at Bournemouth University. 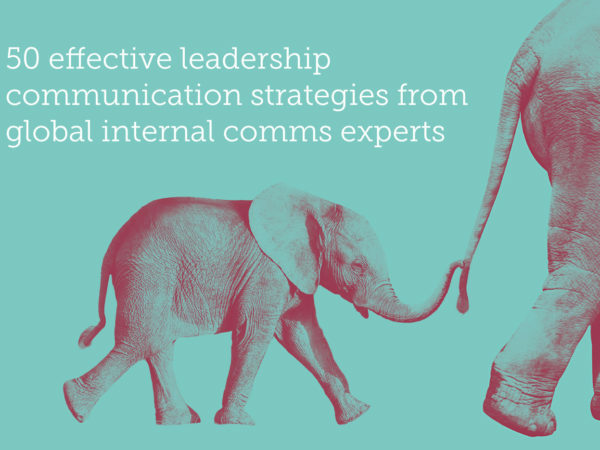 …check out our ‘Internal Comms & Employee Engagement: Why It Matters’ IC Field Guide infographic. It’s got over 30 stats and facts to help you prove the power of IC to transform business success!